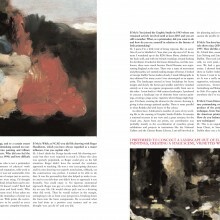 Mother’s Day is fast approaching and SO Fine Art Editions has selected a choice of gift ideas for this special person. Please click image for more information or to purchase. 1) Cliona Doyle, Magnolia, Etching, €740. 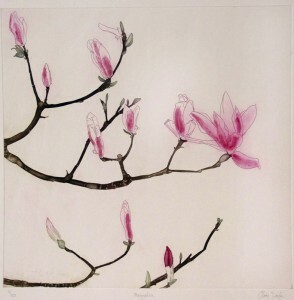 Cliona Doyle captures the simplicity and beauty of the magnolia flower in this limited edition etching. Cliona Doyle is a printmaker specialising in botanical prints. 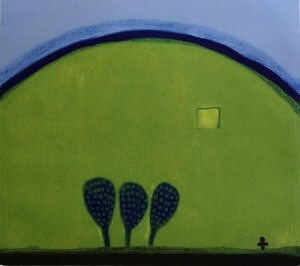 2) Carmel Benson, Child Field, Carborundum, €650. With themes of childhood and nature throughout Carmel Benson’s work, these fun, colourful prints would make the ideal gift. 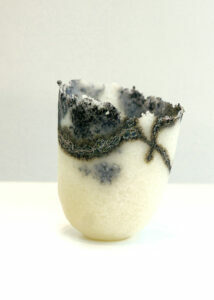 3) Alison Lowry, Sanskrit Vessel, Pate de Verre, €140. Using a traditional glass making technique, Alison Lowry threads silver through each unique, hand made vessel. 4) Stephen Lawlor, Norrtulinge, Screen print, €290. Capturing the spirit of the forest, Lawlor has used over thirty screens to create the intricate light and dark aesthetic of nature. 5) Jean Bardon, Detail Magnolia III, Etching with Gold Leaf, €350. Jean Bardon is inspired by the ornamental and bold nature of flowers and brings these aspects to her audience with the use of etching and gold leaf. 6) Caroline Donohue, Scopophelia, Etching, €350. 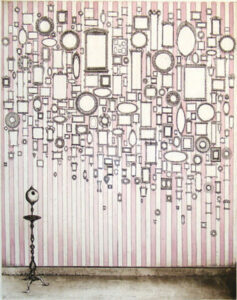 A fun and whimsical etching from Caroline Donohue inspired by 19th century visuals and art. 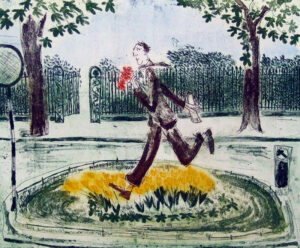 7) Siobhan Cuffe, Spring Feeling II, Etching, €370. 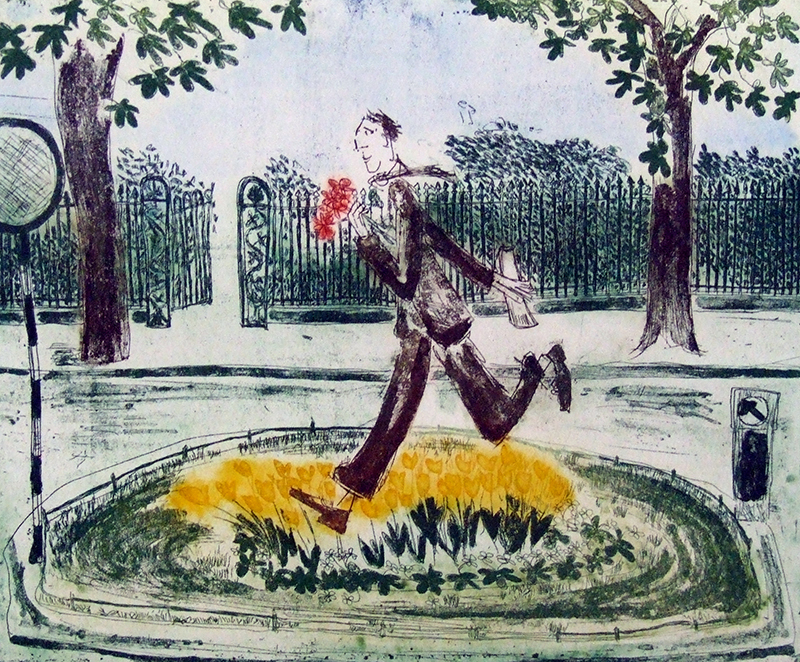 Siobhan Cuffe portrays the joy of spring in Stephen’s Green park, Dublin, in this lively etching. 8) Roger Bennett, Blue Sycamore Bowl, Coloured Sycamore with inlaid Silver, €500. 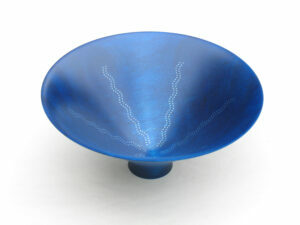 A wonderfully distinctive bowl, dyed a bright blue and inlaid with silver to represent constellations and stars. 9) Pamela Leonard, Dream Walk, Etching, €290. 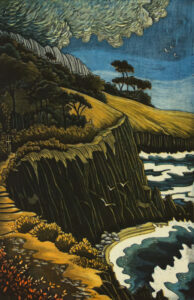 An artist renowned for her exceptional landscapes, this etching from Pamela Leonard depicts a dream walk in Howth. 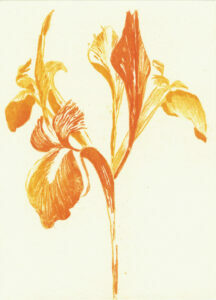 10) Gráinne Cuffe, Golden Iris, Etching, €180. Gráinne Cuffe studies the intricacies of flowers and their colour to highlight the boldness in each bloom. 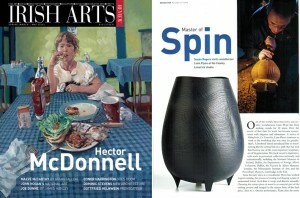 Woodturner Liam Flynn is featured in the current issue of the Irish Arts Review. His delicate pieces in ash, oak and even eucalyptus are hand made in his studio in Co Limerick. 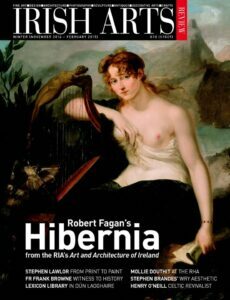 You can pick up a copy and read more about Flynn’s work in the Irish Arts Review today. 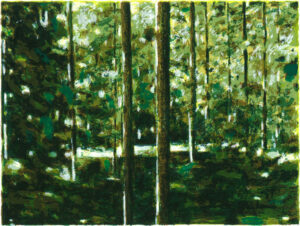 Click here to see more of Liam Flynn’s work at SO Fine Art Editions. Work from SO Fine Art sculptors Brendan Jamison and Mark Revels is currently on display in Golden Fleece at the Inter Art Center, Beijing. 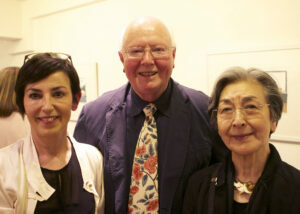 Golden Fleece is a cross-cultural international art exhibition featuring Irish and Chinese artists. 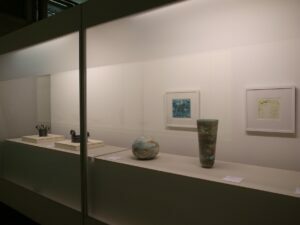 Exhibition closes 24 March and more information can be found at the link. To mark the 70th anniversary since the ending of World War Two, an exhibition titled A Meditation in Time of Wa‘ at the Dong Yue Art Museum in Beijing sees Brendan Jamison exhibit a new sculpture installation of a watch, carved in sugar at three times larger than life-size, enveloped by a sea of blitzed sugar cube buildings. This exhibition runs until 28 March, 2015. Jamison will also be exhibiting in Shanghai, with his collages featured at the Shanghai Grand Theatre in Intimate Perspectives and sculptures displayed at the Sanwei Art Center. Click here for work from Brendan Jamison and Mark Revels at SO Fine Art Editions. 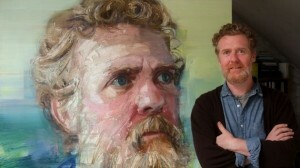 Colin Davidson’s painting of Glen Hansard is up for auction on Ebay with all proceeds going to the US-Ireland Alliance charity. The US-Ireland Alliance builds ties between the US and the island of Ireland on the basis of education, culture and business. 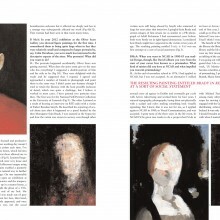 It’s a great opportunity to own a unique work of art from this renowned painter. Auction ends February 17th. Please click the link for auction site. Jack Doherty is one of the featured artists of ‘Vessels: The Spirit of Modern British Ceramics’, currently on at the Mashiko Museum of Ceramic Art, Japan. 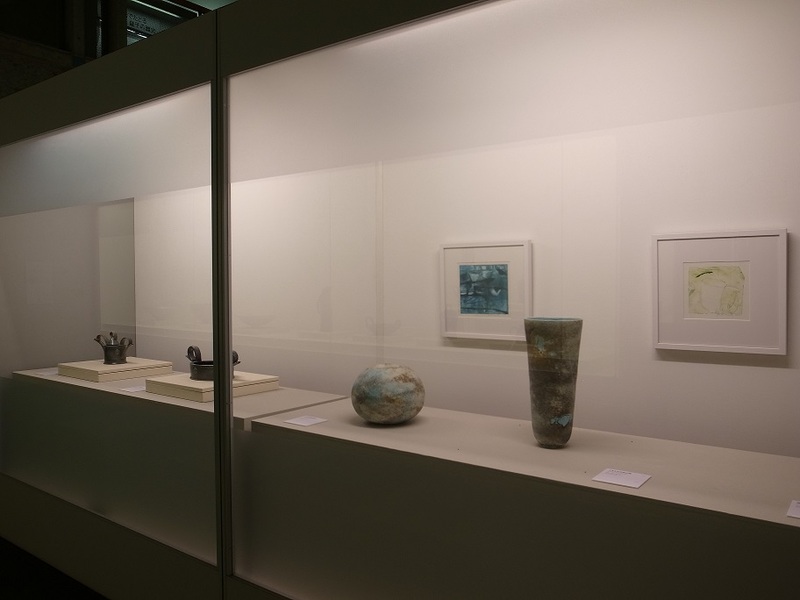 The exhibition showcases an overview of British ceramics and its evolution from the nineteenth century to today. 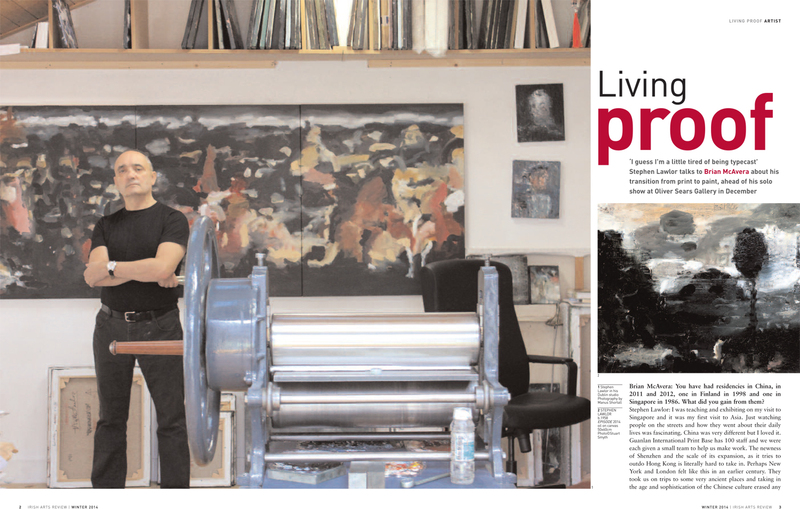 The exhibition also features Gordon Baldwin, Alison Britton and Elizabeth Fritsch among others. View this powerful exhibition until March 29th. 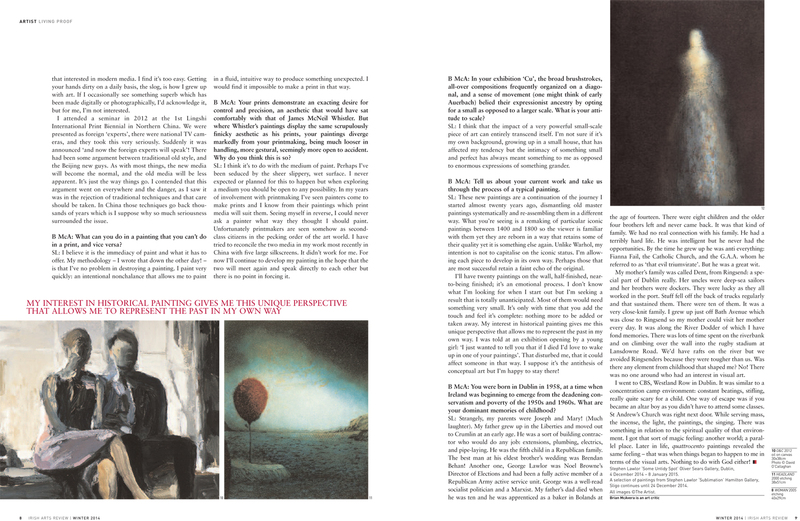 See more of Jack Doherty’s work at SO Fine Art Editions on his artist page. 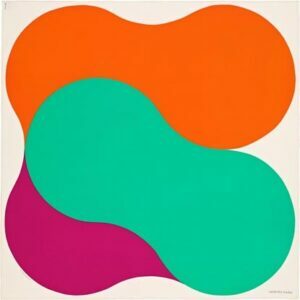 Artist Richard Gorman has designed a beautiful silk scarf for design label Hermès. This colourful scarf echoes Gorman’s paintings and prints with bold, bright blocks of colour. 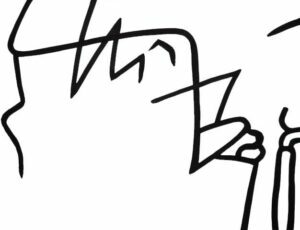 You can find the scarf at the link. Richar Gorman’s original fine art prints at SO Fine Art Editions can be found at the link to his artist’s page. View new works from photographer Amelia Stein at her exhibition at the Royal Hibernian Academy, Dublin. 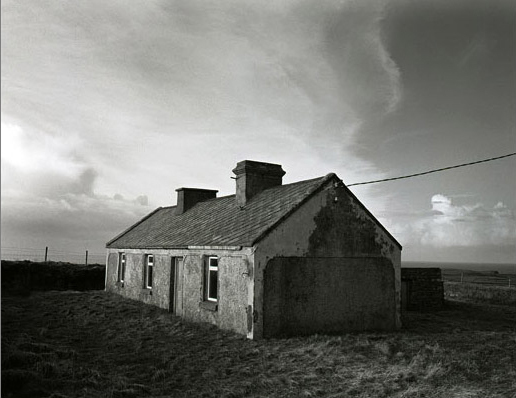 The exhibition, ‘Erris’, comprises of two distinct bodies of work, both taken in the wild Atlantic location of the Barony of Erris in County Mayo. 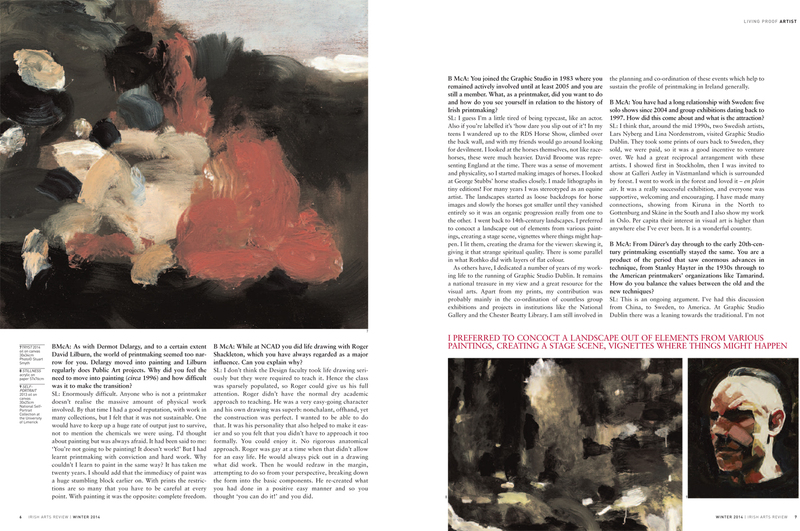 This work investigates the human presence in the landscape with studies of the sky and bog. This human presence is visible in the marks in the earth left from hand cutting turf. The stacking and protection of the saved turf Stein says is “anthropomorphic”, telling the personalities of those who work the bog. An art form in itself, the cutting marks bear the hallmark of each individual turf cutter’s style and strength. Absence is a recurring theme in the photography of Amelia Stein, as can be seen in the images of the stacks of dried turf that become sculptural forms in the bare landscape. Habitations, sometimes domestic, sometimes agricultural, and sometimes an evolution from one to the other, vie with the topography for equality under the vast sky. The weather patterns present in the North Mayo sky induce a quality of the theatrical, which is amplified in Stein’s photographs. 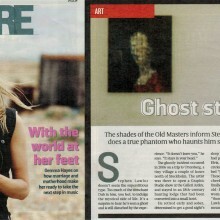 These images are presented as large scale unframed works 1.5m X 1m and 1 X 1m respectively. As a performing arts photographer, Stein worked in theatre and opera in Ireland from 1997 to 2000 and her signature black and white portraiture has featured widely in the music industry. Amelia Stein was elected a member of the RHA in 2004, and of Aósdana in 2006. 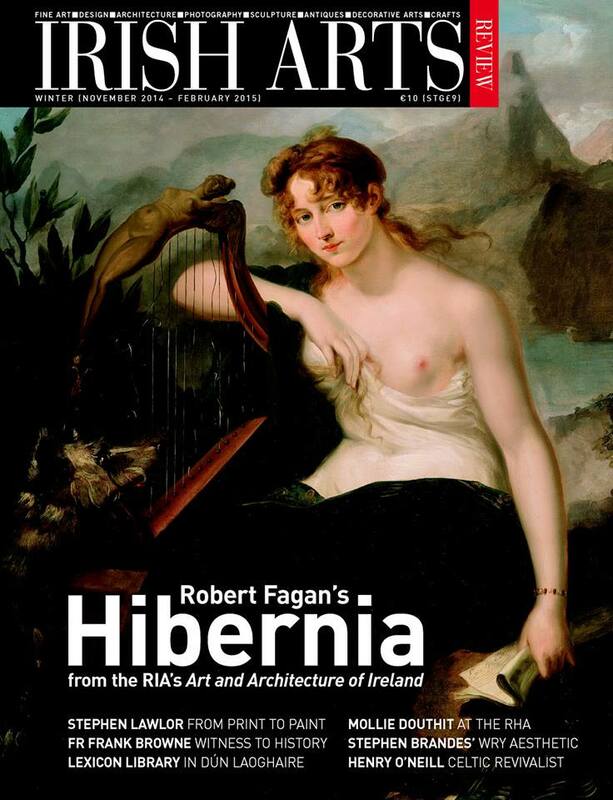 ‘Erris’ opens 16 January and runs through 22 February, 2015, at the Royal Hibernian Academy, Dublin. Please see the link for more information. 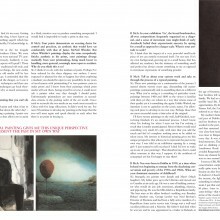 View Amelia Stein’s work at SO Fine Art Editions. Did you catch SO Fine Art Editions on the December 19th episode of RTÉ’s art show ‘The Works’? See a young art lover buy her first piece of art. SO features at the 7:58 mark at the link. 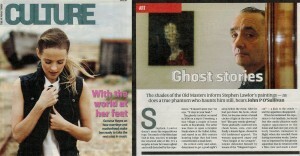 Thanks to John Kelly and RTÉ for showcasing our gallery. 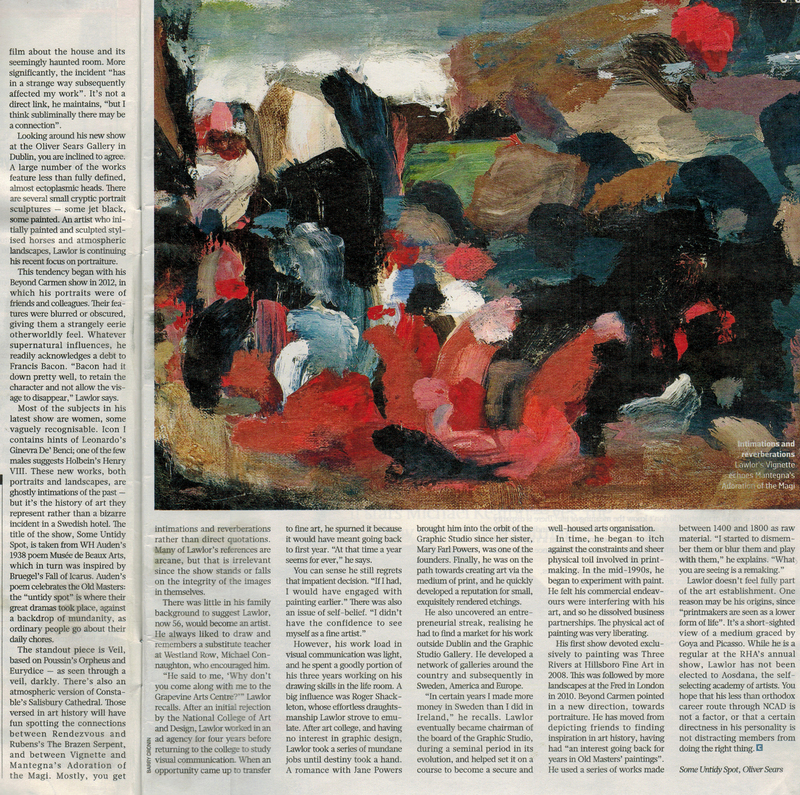 In The Sunday Times Culture Section, John P. O’Sullivan chats to Stephen Lawlor on his current solo exhibition at Oliver Sears Gallery, 29 Molesworth Street, which is inspired by old masters, art history, and Lawlor’s ‘haunting’ experience in Sweden. 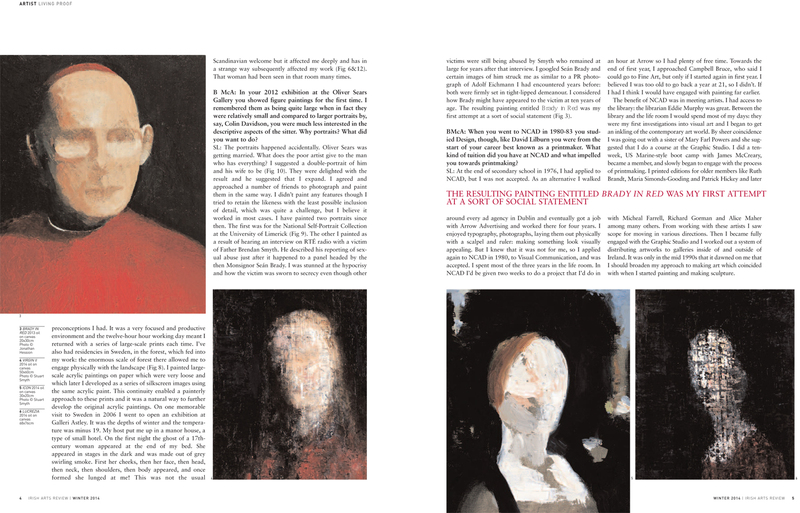 Please see Stephen Lawlor’s eight page feature in the current Irish Arts Review. 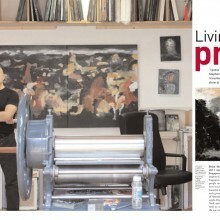 The article covers this multi-talented artist’s painting, printmaking, and sculpture. Make sure to see more of Lawlor’s new works at his solo exhibition, “Some untidy spot’, at the Oliver Sears Gallery.